Description: Professional/medical office space has 1615 sq feet combined with the unit next door. Price is $12.00 per square feet, vacant and ready. 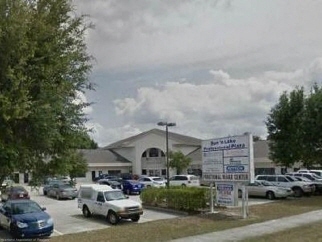 Complex is located across the street from florida hosptial and many other professional businesses.